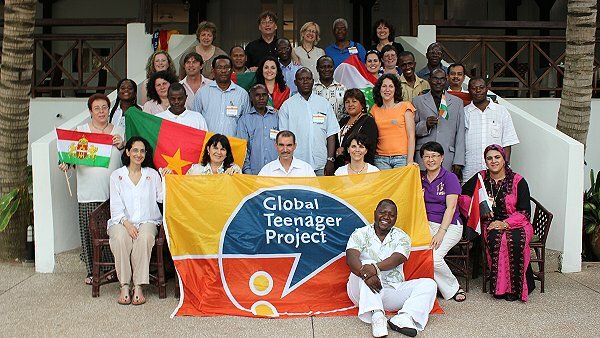 The Global Teenager Project (GTP), offers thematic Learning Circles to Elementary, Secondary and Vocational schools, including Special Needs Education. Founded in 1998, GTP offers collaborative global learning to over 20.000 students in 42 countries, in the following seven languages: English, French, Spanish, German, Dutch, Arabic and Papiamentu. GTP Learning Circles are offered twice a year, including themes based on the Millennium Development Goals.